Mayer Group has over 25 years experience consulting, training and servicing Macola ERP Software. We are an Independent Consultant of Macola Software for our clients. “I approached the Mayer Group because I was looking for a partner to support and help our business utilize our Macola system more effectively. Mayer took the time to understand our business and not just add on modules or develop special programing. What I liked is that they took the time up front, they toured our plants, asked questions to the users and invested the time to understand what we do and how we did it. The results allowed us to identify solutions that didn’t have a huge investment. They are practical with their recommendations, have a team that has extremely competent knowledge of Macola, timely with responses and never pretentious. 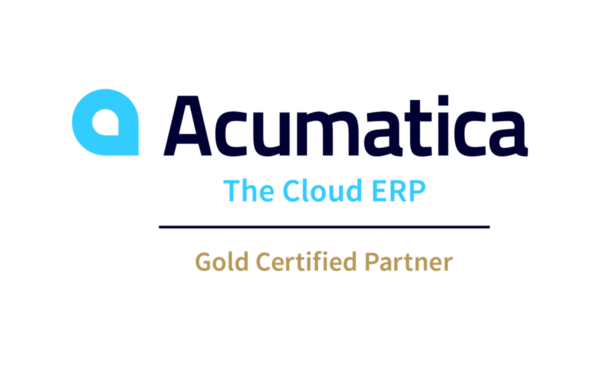 If you are looking for a business partner to support your ERP and increase utilization of your system this group has it going on.